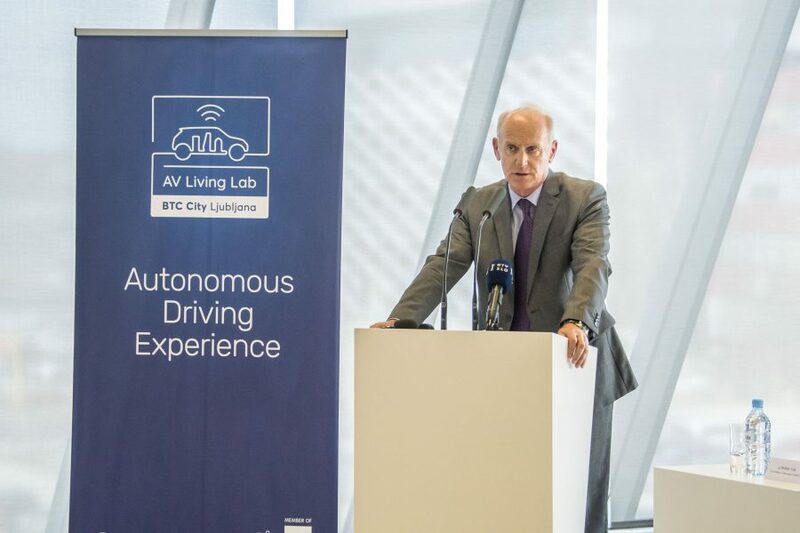 Slovenia is developing solutions for connected autonomous vehicles • BTC d.d. 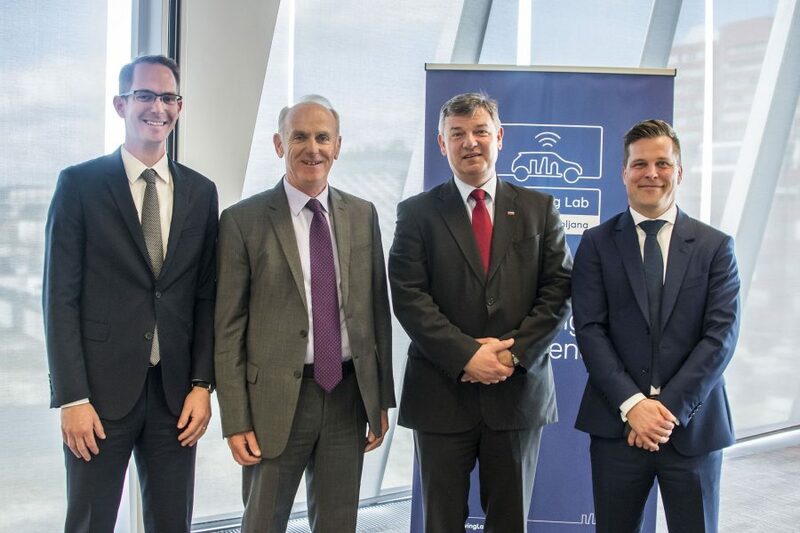 Companies BTC, DARS, AMZS, The Automobile Association of Slovenia (AMZS) and AV Living Lab have today established the Slovenian ecosystem for the development of concepts and solutions for connected autonomous driving. 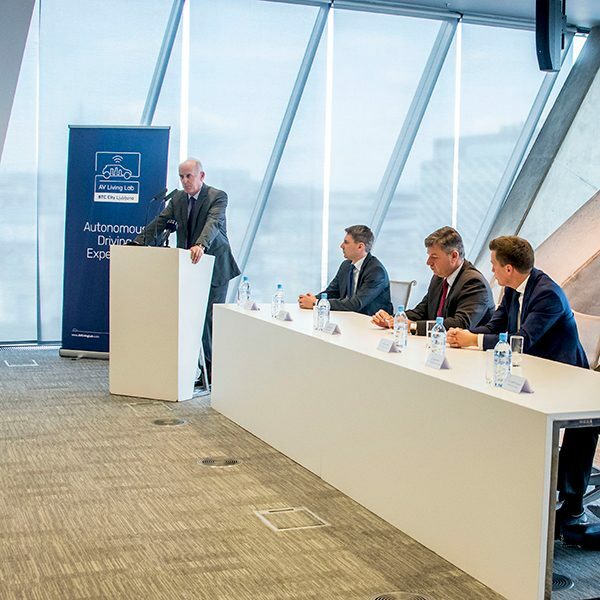 Ljubljana, 3rd April 2018 – Companies BTC, DARS, AMZS, The Automobile Association of Slovenia (AMZS), and AV Living Lab are creating a worldwide unique partner ecosystem. This ecosystem is an integration of diverse types of infrastructure (city within a city, highways, testing and proving ground) within a single unified location, providing multi-industry expertise, as well as Industry 4.0 advantages and potentials. 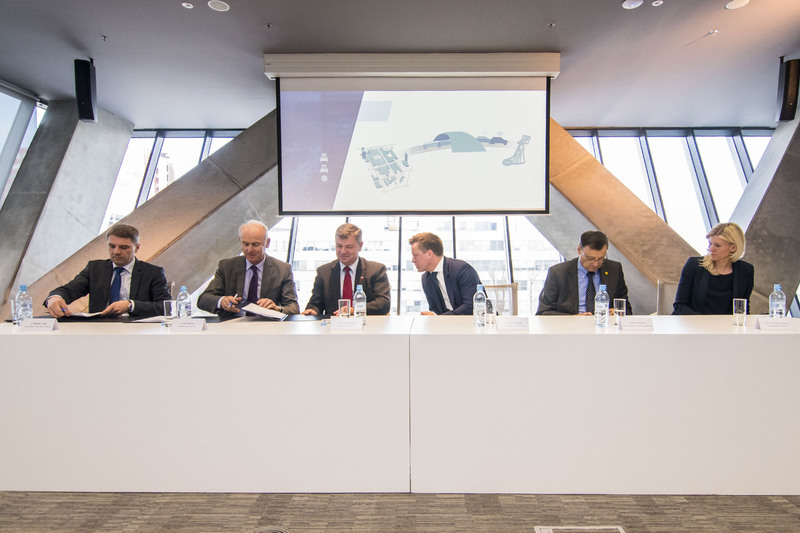 The aim of the partnership is the development of an innovative learning ecosystem as a provider of solutions and technologies for connected autonomous vehicles. Our open model ecosystem is inviting other partners to join it. As a reference green country in digital Europe, Slovenia will replicate the ecosystem also to other EU countries. The automotive industry is at a crossroads of mastering electrification, autonomous driving, and digitalisation and matching them with corresponding innovative new business models. These challenges are creating a need for holistic and complex ecosystems. The future of automotive industry is not under the full control of car vendors anymore, but is rather under heavy influences by the energy sector, the ICT, the financial industry, and others. Other industry players are entering the automotive solution markets almost uninvited. New players, coming from other industries, believe they have the answers about the future of mobility. 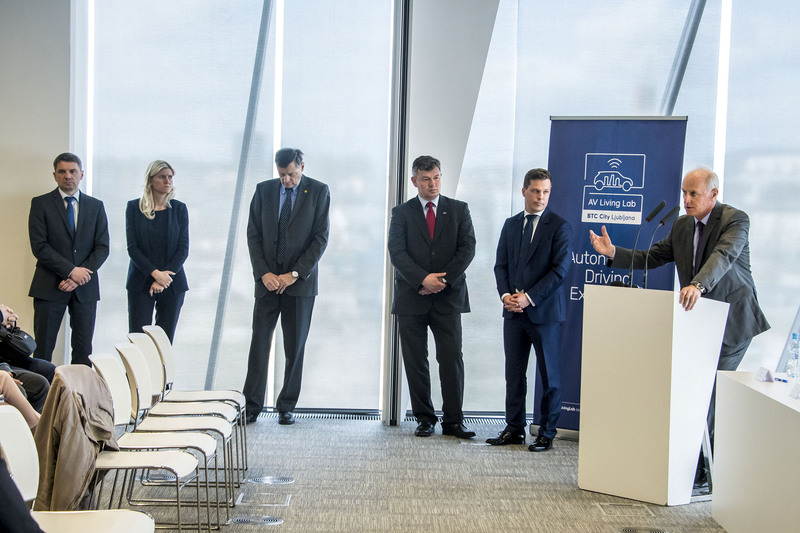 The Ministry of infrastructure is aware of the immediate future impacts and thus fully endorses and supports the development of autonomous vehicles in Slovenia. The digitalisation and decarbonisation are key aspects of future mobility solutions that will be safe, efficient, environment-friendly, and sustainable. Advances in connected intelligent transportation systems (C-ITS) and e-mobility are the main paths towards solving the transportation congestion issues, changing mobility habits, and lowering vehicle emissions. We envision autonomous vehicles becoming a mobility inclusion mechanism of the elderly and the handicapped, while partially freeing them of daily reliance to other support personnel. 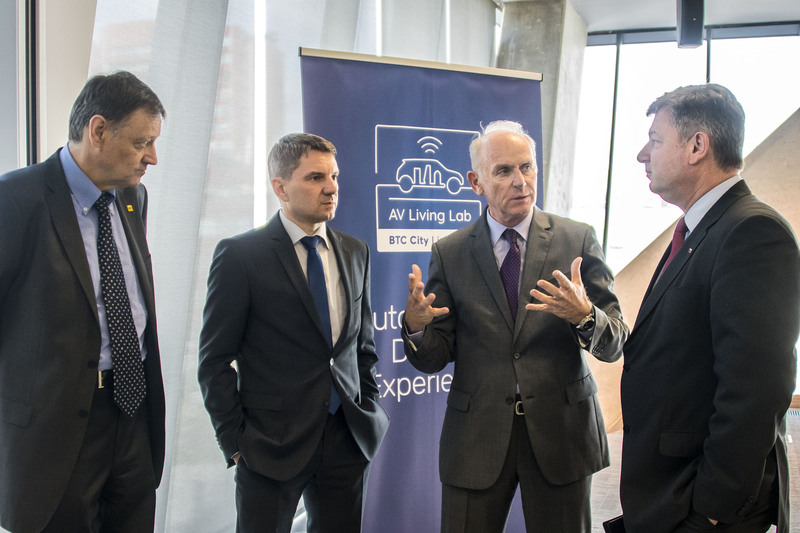 Among Slovenian companies, BTC stands out by actively introducing the concept of a living laboratory, called BTC City Living Lab. It is the focal point of innovation energy and acts as a testing and demonstration facility, creating new solutions that will enhance the existing and create new business models. Already in 2017, BTC has tested and demonstrated smart city solutions in the living lab. 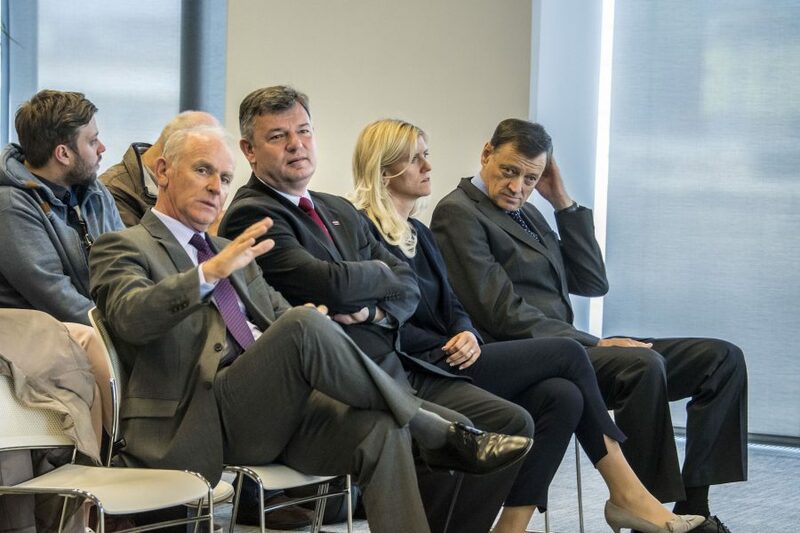 They are followed by testing concepts and new solutions of autonomous mobility, smart grids, and retail. 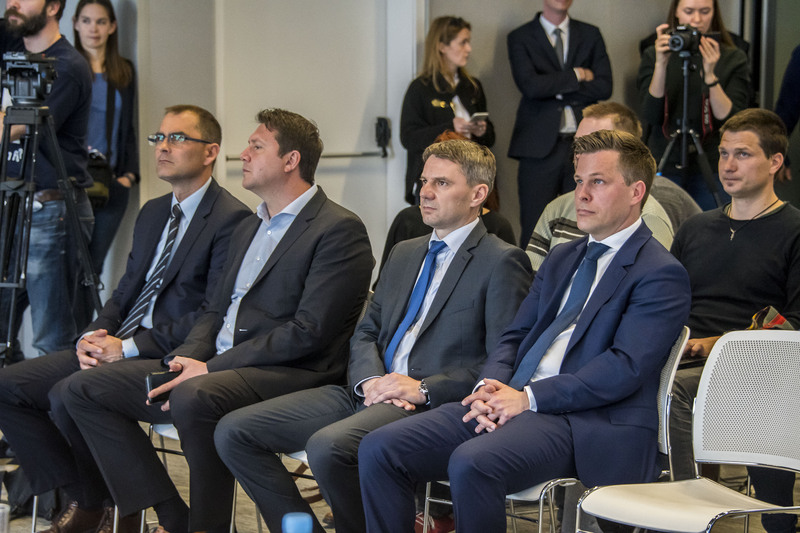 We will actively seek new business models and solutions in all these diverse fields with partners, start-ups, institutes, and educational institutions from Slovenia and abroad. DARS is managing and maintaining Slovenian highways, infrastructure objects, and intelligent transportation infrastructure. A special care is given to highway drivers, sustainable development, the optimisation of road traffic and road safety. 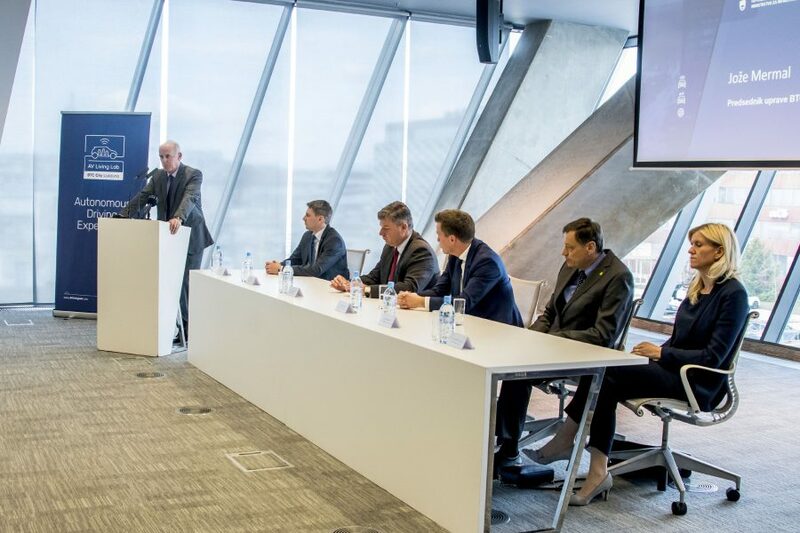 DARS will ensure intelligent infrastructure on parts of the highways for the support of the Slovenian ecosystem and the testing of autonomous driving. Autonomous driving with associated advanced driving assistance systems (ADAS) will profoundly change our personal mobility and increase road safety. We must face new challenges that such new types of development bring, while we expect the real proliferation of autonomous driving with proactive changes of legislation, adaptation of transportation infrastructure, legal issues of responsibilities after accidents and other issues of personal mobility. 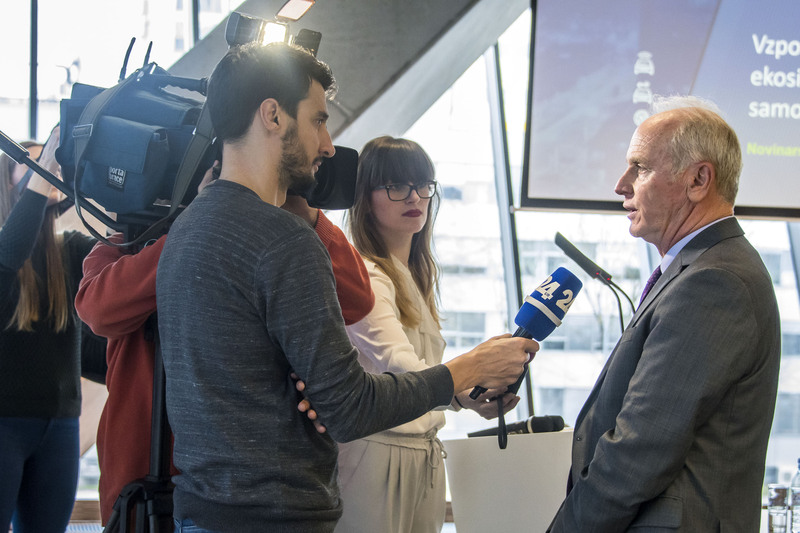 The Automobile Association of Slovenia (AMZS) with more than 79,000 members is taking on these challenges also as the premier representative of Slovenian drivers’ interests. AV Living Lab is managing a globally unique, live learning environment, which is full of everyday interactions, all within the BTC City Ljubljana area. The key objective is the creation of research and development environment to enable the best possible experience with the most advanced, connected driving and autonomous vehicles. Connected and autonomous vehicles will become part of our everyday lives in the near future. Learning in a real environment with real people and their interactions is the best way to master the new technological knowledge and learn about human – autonomous vehicle interactions, towards humanising and personalised autonomous transportation. Gradual learning of autonomous vehicles and their behaviour within a situation-rich interactive environment is the key aspect to successfully taking on new autonomous modes of transportation. Daniel Avdagič, CEO of AV Living Lab, d. o. o.
Maja Oven, Director of Market Communications and Public Relations Department, BTC, d. d.